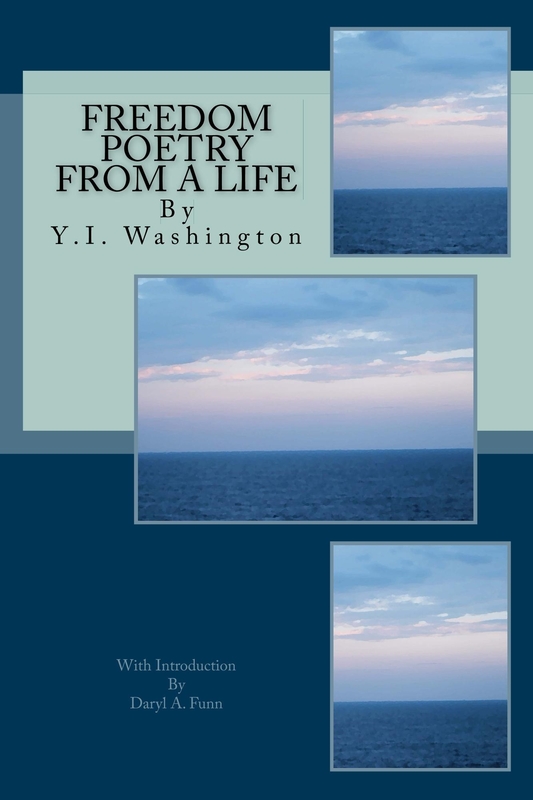 My first published work, Freedom: Poetry From A Life is now available on CreateSpace.com (paperback) and Amazon.com (eBook). Get yours today! I want to thank each and every one of you who have supported and encouraged me to this point. This is the realization of a dream that I couldn’t have accomplished without you. Again, thank you so very much for your encouragement, support and well wishes. Enjoy the remainder of your Labor Day Weekend!